This is one of my larger tree pendant, hand-set with tiny crystals. 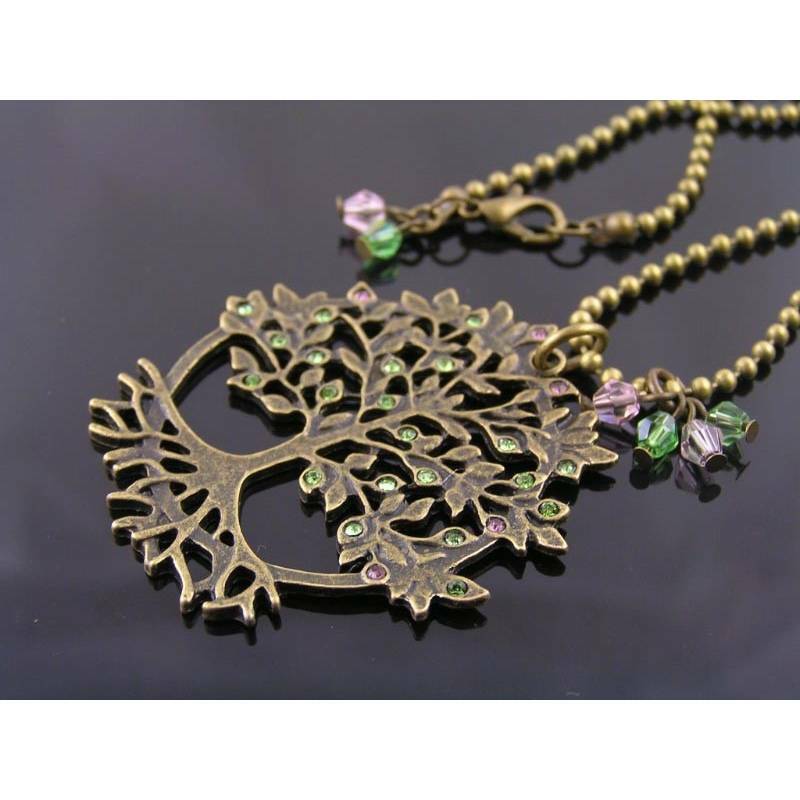 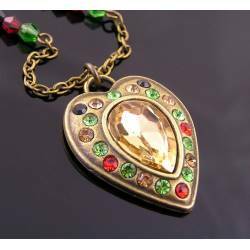 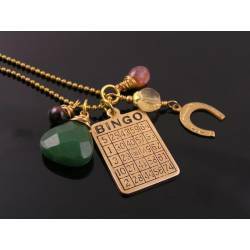 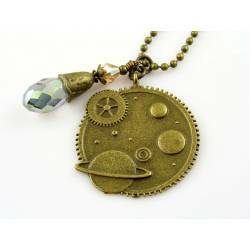 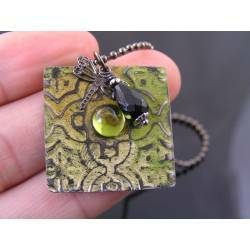 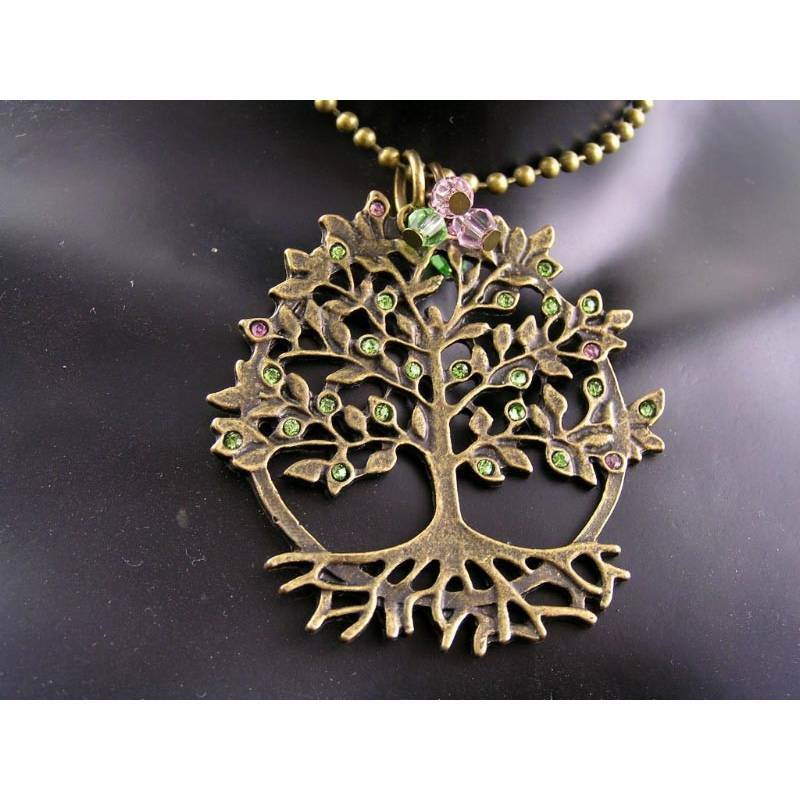 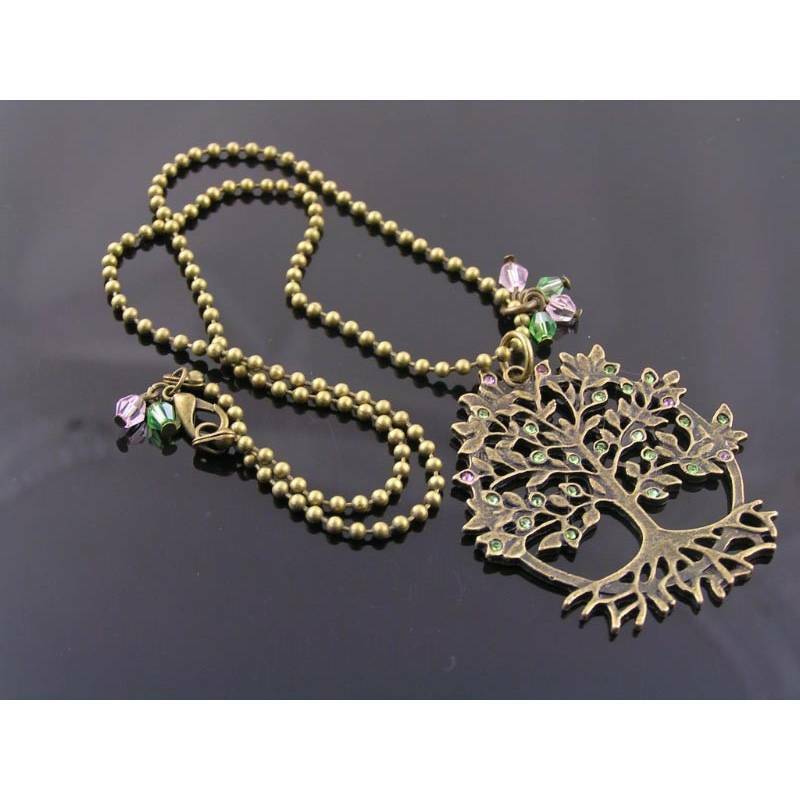 This pendant depicts a rather large tree of life to which I added lots of sparkling, tiny crystals in green and pink. 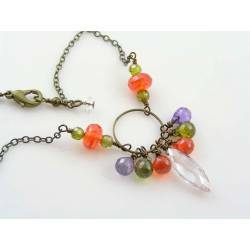 I also added small pink and green crystals on a separate jump ring. 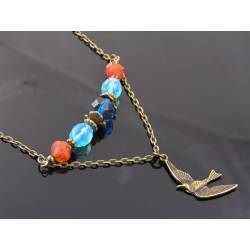 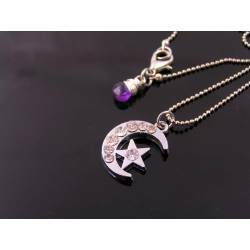 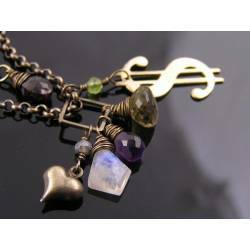 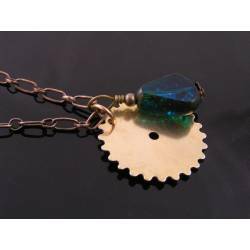 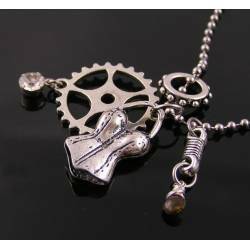 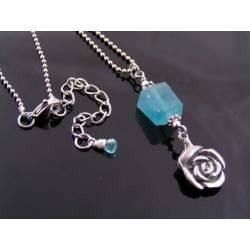 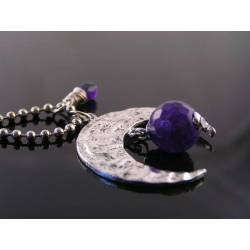 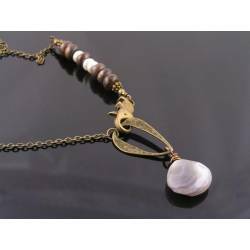 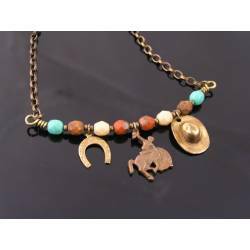 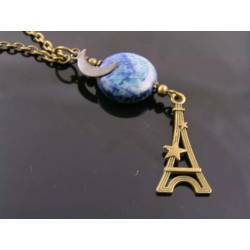 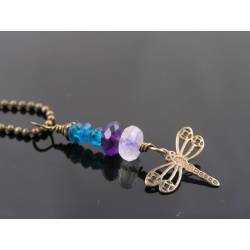 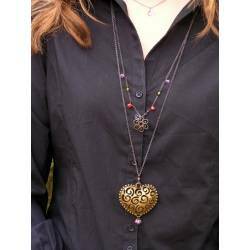 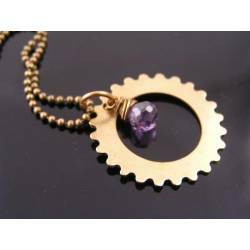 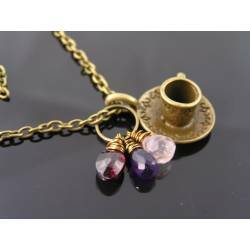 The pendants are attached to a classic ball chain, measuring 45cm in length and closing with a secure lobster claw clasp. 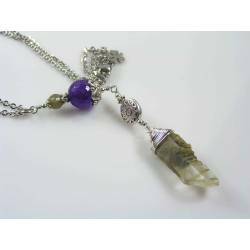 I have added two more crystals right next to the clasp. 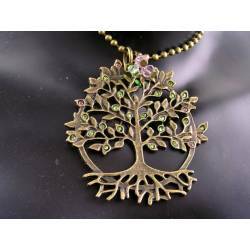 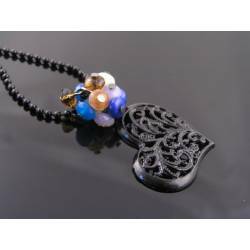 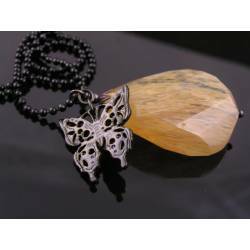 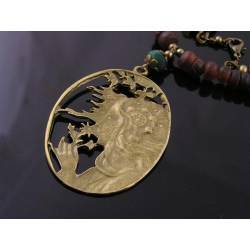 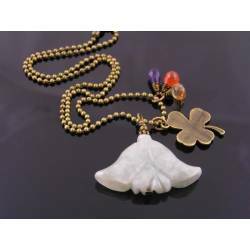 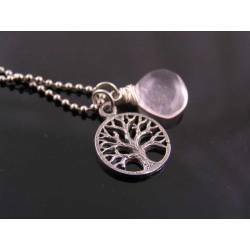 The tree pendant measures 5cm in length.